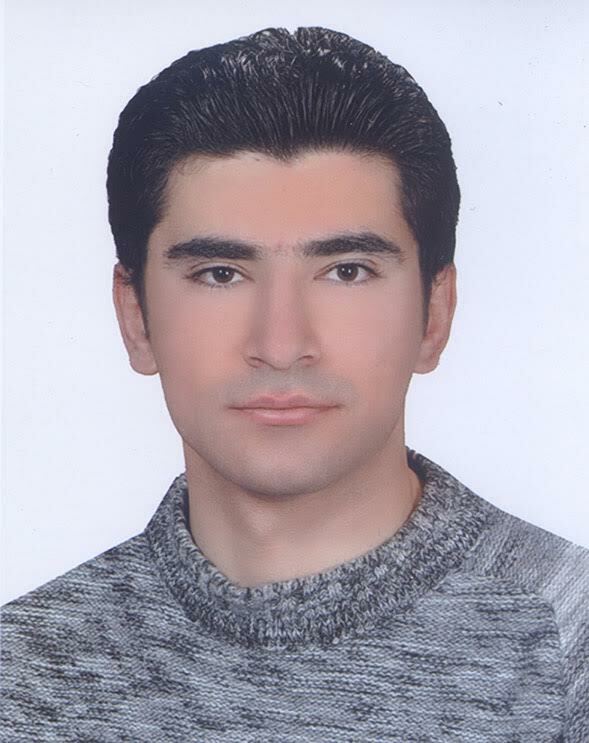 Vahid Pourreza Ghoushchi received his B.Sc degree in physics from Urmia University in 2009. After serving his military service and working as a physics teacher, he joined Koç University as a master student in 2013 and obtained his master degree in 2015. His master thesis was developing an optodigital confocal microscope. As OSA chapter president at Koç University he motivated students for extracurricular activities and inspiring people towards photonics and physics. He is currently a member of OML research group. His research interests are Nanophotonics, Microscopy and biophysics.